The 2018 Ram 2500 is a truck built for power and versatility. You have your pick of trim levels as well as a gasoline or diesel engine! 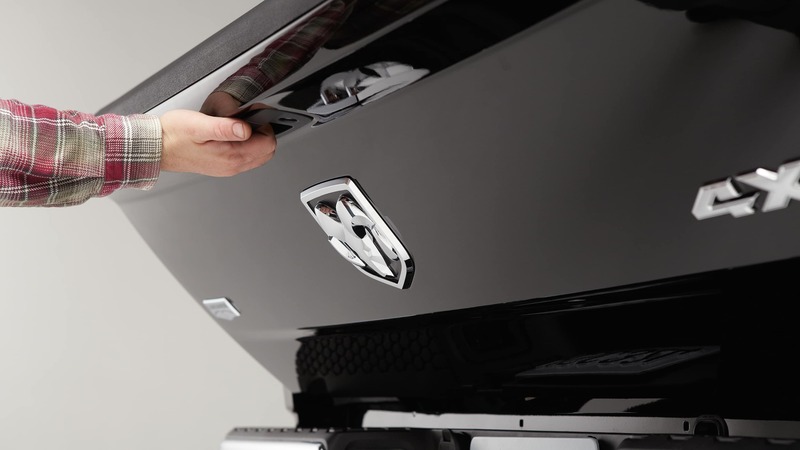 Plus with a max towing rate of up to 17,980 pounds, there is nothing that this Ram 2500 can do! 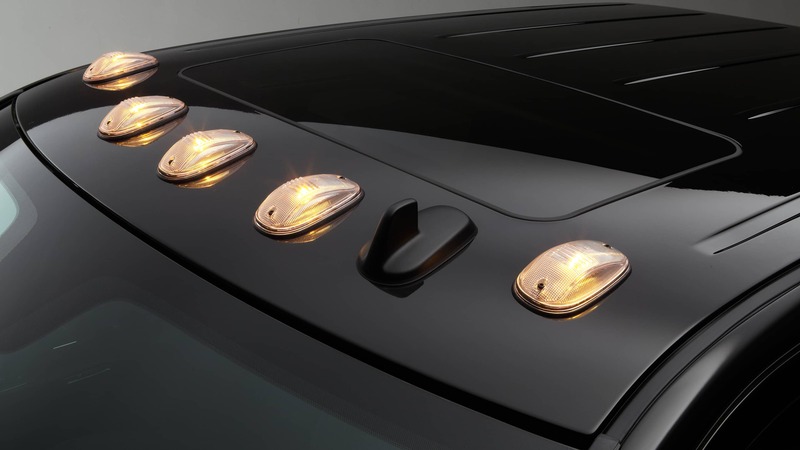 New features for 2018 include a sport model appearance upgrade, a backup camera standard on all models and a brand new trim level that ultra-luxurious Limited Tungsten edition! If you think that the 2018 Ram 2500 is the right truck for you read on to learn more! What kind of powertrain options does the 2018 Ram 2500 offer? The Ram 2500 is built to power through the toughest jobs thanks to its amazing engine lineup. 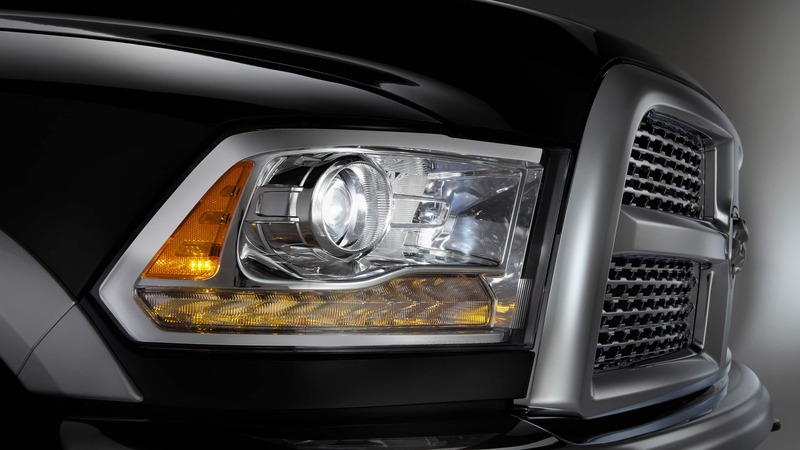 Standard on the heavy-duty pickup is a 383 horsepower and 400 lb-ft of torque 5.7-liter Hemi V8 engine. For enhanced performance and efficiency this engine features variable-valve timing. For more power check out the 6.4-liter Hemi V8 that delivers the best in class gas engine, 410 hp and 429 lb-ft of torque. This engine also features VVT and Fuel Saver Technology cylinder deactivation. For world-class capability with outstanding performance opt for the 6.7-liter Cummins High-Output Turbo Diesel engine that outputs 900 lb-ft of torque and 385 hp. There are two segment exclusive suspensions available for the 2018 Ram 2500: an air suspension system or a five-link coil system. 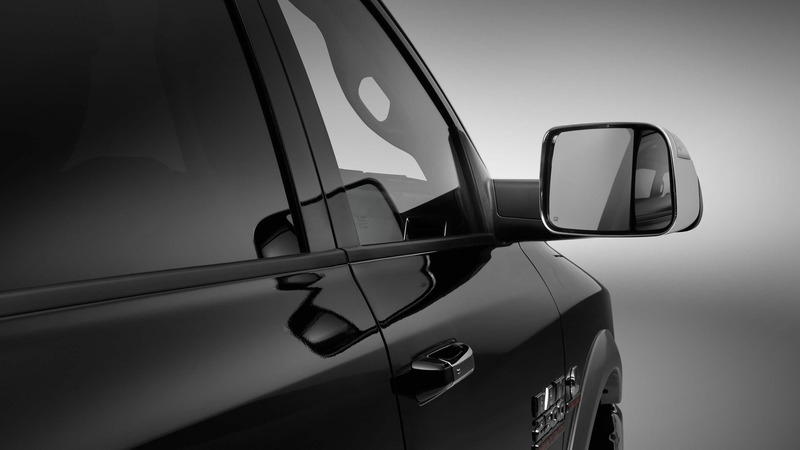 What are some of the features included in the 2018 Ram 2500? 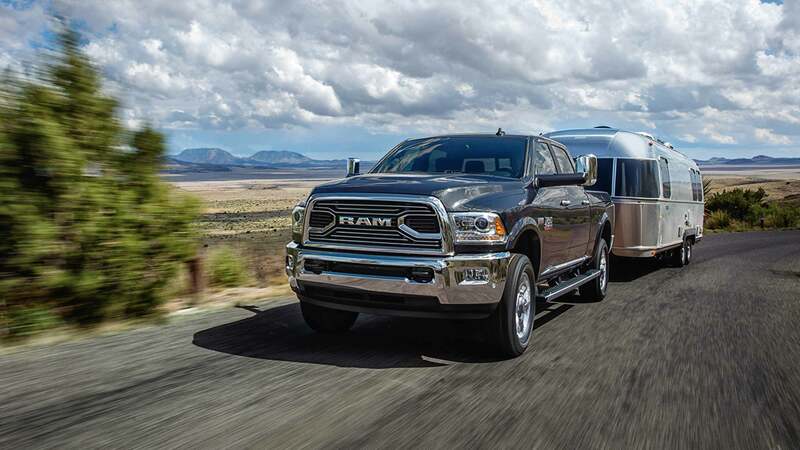 Ram offers the 2500 in eight trim levels, two cab configurations, and two bed lengths for incredible customization to meet all your needs. 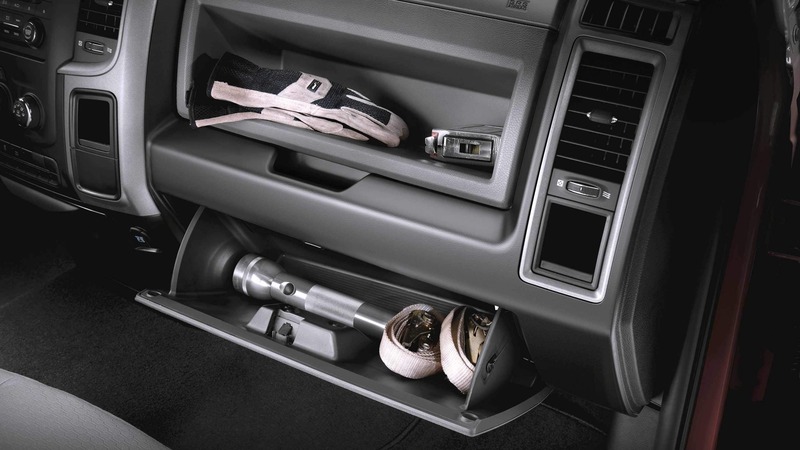 The entry-level Tradesman model comes loaded with great features from convenience to technology! Standard features include vinyl flooring and upholstery, manual window and door controls, a tilt-only steering wheel, a locking tailgate, automatic headlights, a 40/20/40 split-front bench, black bumpers and grille, an auxiliary jack, a USB port, and a six-speaker sound system. Take a few steps up to the Big Horn model and you'll gain features like premium cloth upholstery, remote ignition, a 10-way power driver seat, chrome grille slats, 18-inch alloy wheels, a leather-wrapped steering wheel with audio controls, fog lights, a limited-slip rear differential, and a 115-volt power outlet. The off-roading Power Wagon is perfect for those to love to travel off the beaten path! This model comes with extensive mechanical upgrades like Bilstein off-road shock absorbers, skid plates, aggressive all-terrain tires, tow hooks, a manual transfer case, hill descent control, a front anti-roll bar, an integrated front winch, and electronically locking front and rear differentials with a 4.10 axle ratio! Safety and security are important for all drivers, especially in a heavy-duty pickup truck! 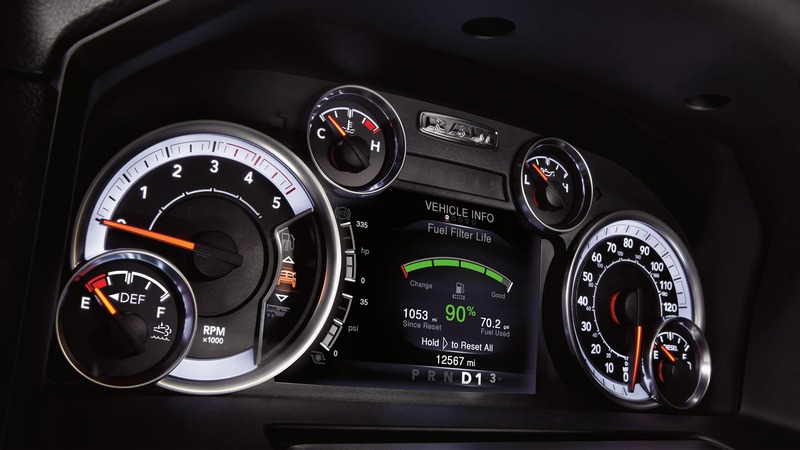 Standard features across the trim lineup include a tire pressure monitoring display, speed control, the Sentry Theft Deterrent System, and electronic stability control. Standard airbags include supplemental side-curtain airbags, supplemental front seat side-mounted airbags, and advanced multistage front airbags. 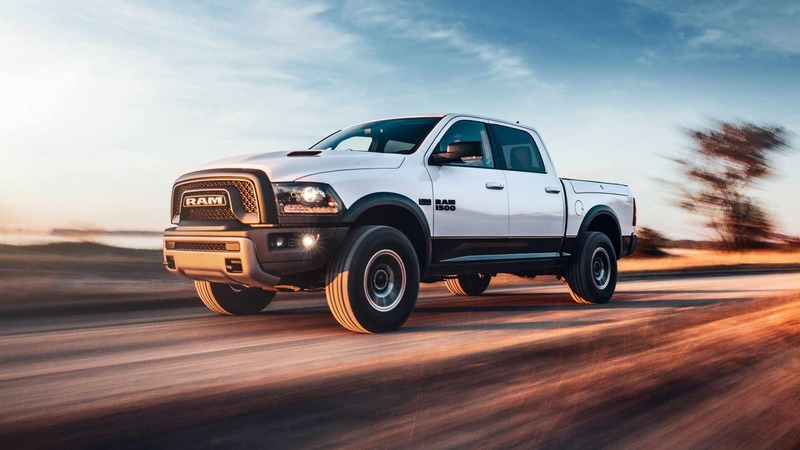 The 2018 Ram 2500 is an incredible heavy-duty pickup truck that will meet all of your professional and personal wants and needs! Come on down to Zeigler Chrysler Dodge Jeep Ram today to check out this great truck in person. If you have any additional questions take a second to fill out the contact form below or give us a call at (630) 241-5500.